Age: Open to all students. 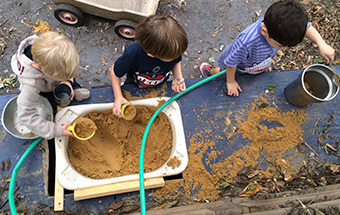 We have a generous amount of financial aid available to help families who need assistance. 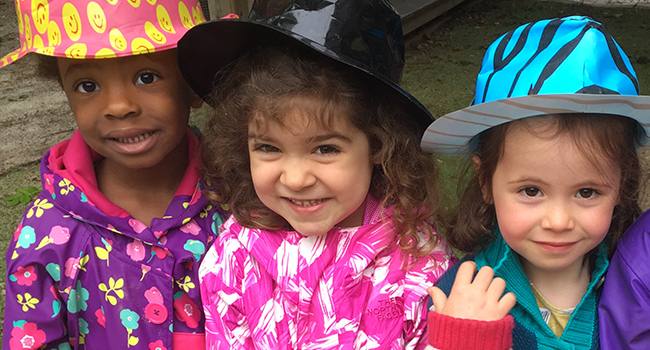 St. Columba’s Nursery School uses the National Association of Independent Schools School and Student Services (NAIS SSS) to gather information for financial aid applicants. The required forms are available online. A small processing fee can be waived on request. Please let the School Office know if the fee presents a hardship for your family. Families have two options for paying tuition. They may pay in full on or before June 1 of the year their child will begin school, or enroll in the FACTS tuition payment plan. FACTS directly debits a family’s bank account and remits it to the school. 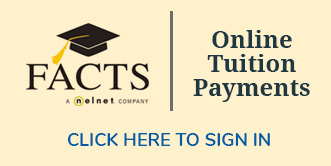 Register your payment information with FACTS for the 2019-2020 school year. If you have any questions, please call the school office at 202-742-1980.